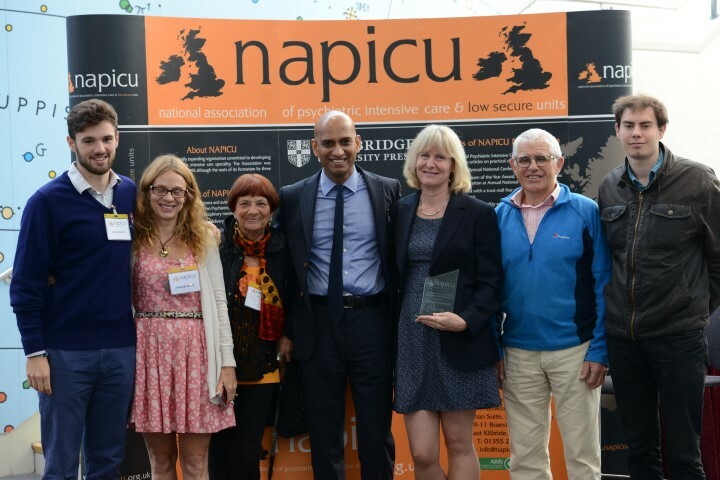 NAPICU are delighted to have hosted a very successful 20th Annual NAPICU Conference. Our theme this year was wide-ranging; we delivered a diverse and comprehensive programme ranging from implementing outcomes from National Minimum Standards, national perspectives from NICE Guidelines, effects of new commissioning arrangements, to more scientifically rigorous quantitative and qualitative clinical studies, covering many aspects of care in in-patient psychiatric services. Looking at the progress made and the changes the health service has undergone, it is a testament to the hard work, efforts and expertise of the clinical staff which has made all of the advances possible. Given that the staff are the pillars on which PICUs and LSUs have been built, this is both a thank you and an opportunity for this to be recognised. We hope you made the most of this year’s conference, with presentations, breakout workshops, a poster session, networking opportunities and the exhibition. 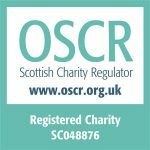 The inaugural National Minimum Standards for PICUs for Young People was launched at this year’s conference and is available to purchase. To order your copy please click here. The full Programme & Abstract Book is now available to view. Download the PDF here. View the Programme & Abstract Book online here. NAPICU Chairman Dr Stephen Pereira with the Beer family.